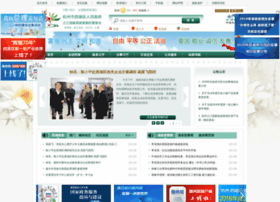 hzxh.gov.cn at Website Informer. 杭州市西湖区政府. Visit Hzxh.